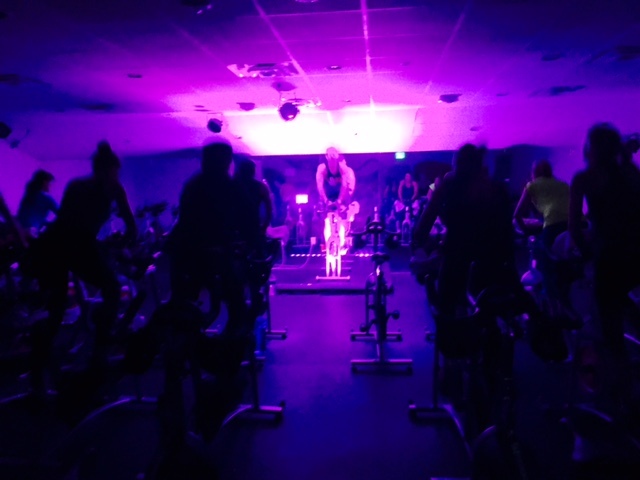 Redbike Studios of Brickell generously hosted ICU baby for our event “Pedal for Preemies” – a spin class and wellness morning to benefit ongoing projects. The class rocked to some great tunes and Red Bike owner, Albert Ghitis, led us through an intense pedal workout. What a fun way to introduce ICU baby to some new supporters and raise money to fund our signature “Preemie Pack” project which will be launched in the Fall of 2016 at the NICU of Jackson Memorial’s Holtz Children’s Hospital.